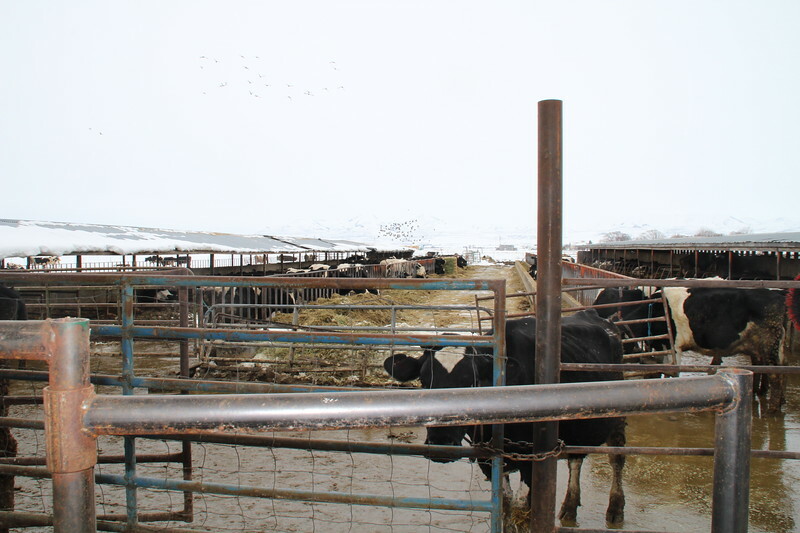 Eakle Enterprises has gone robotic to be an organic dairy farm. The next series of pictures show the process. This one has the cows eating their hay (no pesticides).